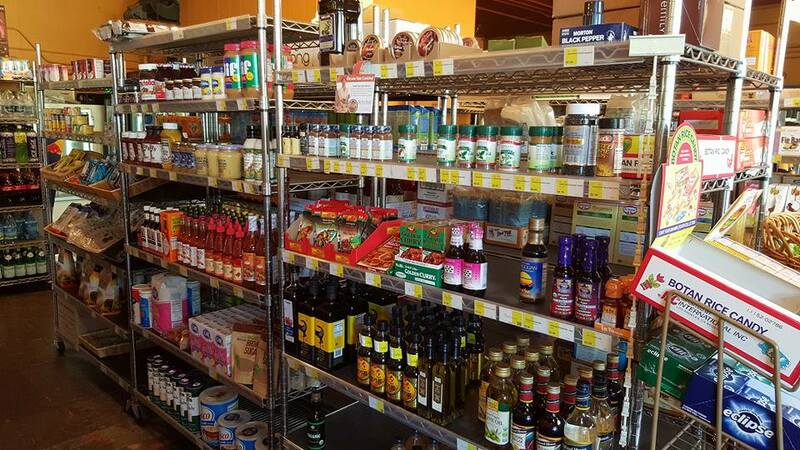 Suni Davies’ Cowen Park Grocery is a beloved neighborhood grocery store and cafe. 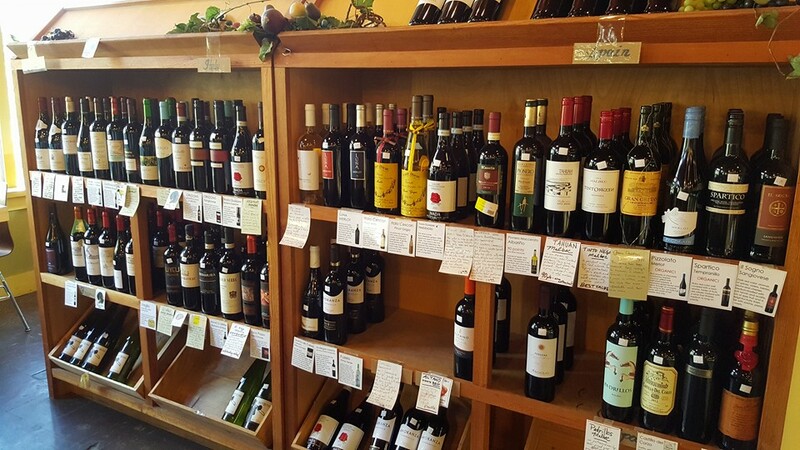 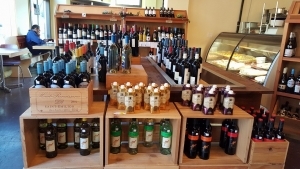 Nestled in Ravenna, the store features a wide selection of wine, beer, and snacks. 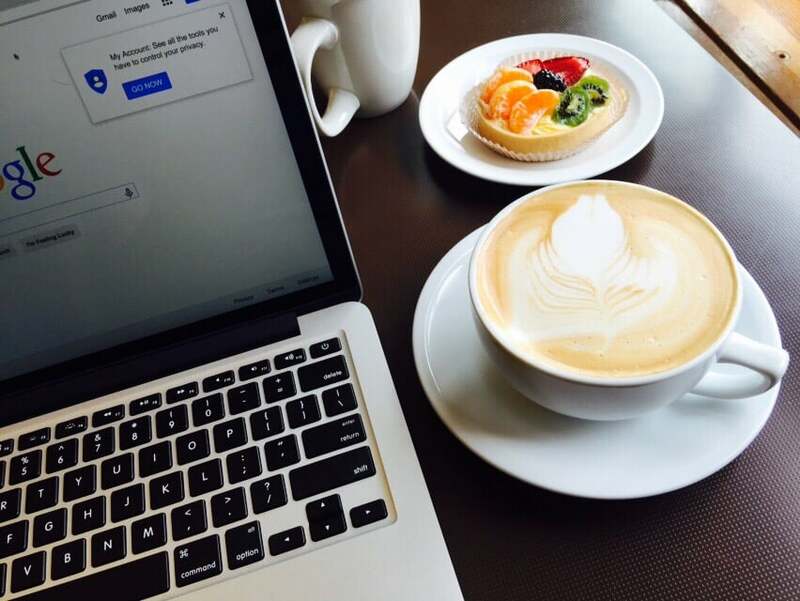 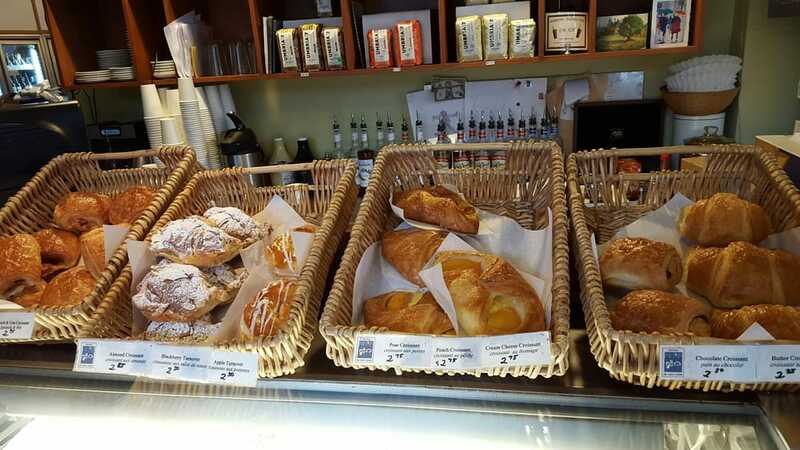 Its cafe serves local coffee, making it the perfect place to cozy up with a latte, work on your laptop, or grab a pastry to go.